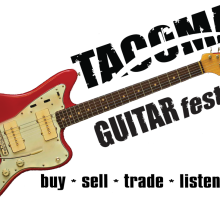 Tacoma is a pretty photogenic place, but unlike some other photogenic places, the city is many things to many people. A little skill behind the lens of a camera can bring out the tough and gritty side of the city, or a soft filter and a little photo processing can send purplish-orange sunlight flooding down the slopes of Mt. Rainier and over the city at dawn. 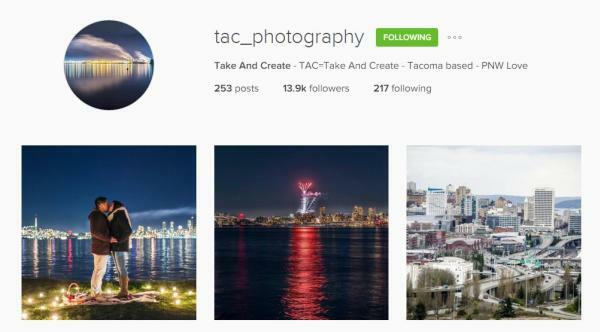 Here are some Instagram users who each use their own style and aesthetic to show Tacoma + Pierce County in a light that can be beautiful, haunting, surreal or even a little dystopian. 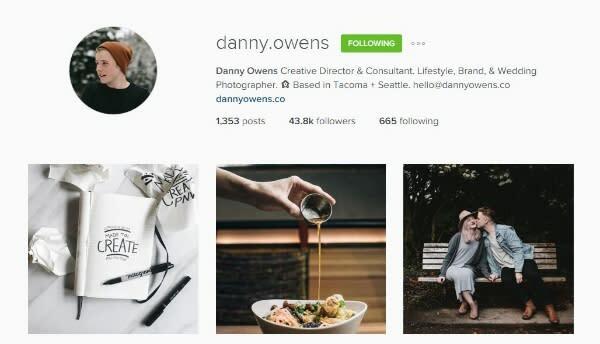 As a professional photographer, Danny is in his element on Instagram and it shows. He’s best known for his photo composition, creative portraits and food photos, but every once in a while he throws in a landscape that will send your mouse running for the like button. Each one of his posts looks like it took a long time in post processing and each one was worth the effort. He can go to the zoo and stand where a thousand other people have stood with cameras, and come away with a totally new angle based on his framing technique. Make sure and check out his night shots. We’d be remiss if we didn’t include a plug for our own Instagram account, giving you ideas of places around the city you might not have seen and reminders of the views you’ve already taken in and might want to revisit. 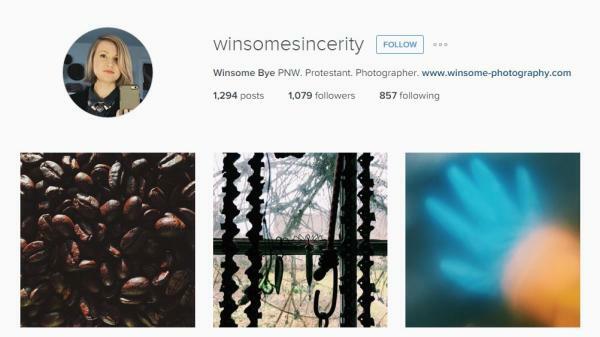 She takes stunning macro shots that really show the texture of everyday objects, and her use of shadow and light showcase the gritty, powerful side of Tacoma. 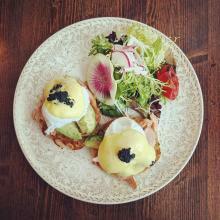 Plus, she seems to have a thing for classic cars in all states of repair, and that’s something we can get behind. 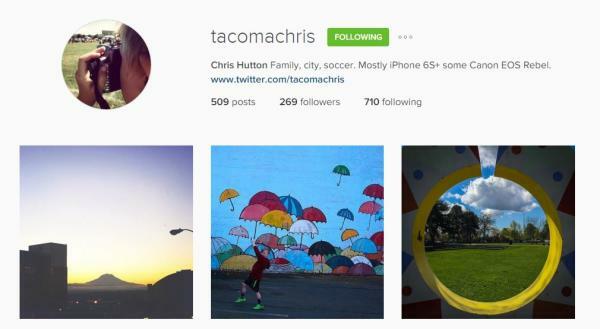 @TacomaChris isn’t a big name on Instagram, but his collection of random moments caught in time mixed with composed and post-processed photos from around town make him one worth following. 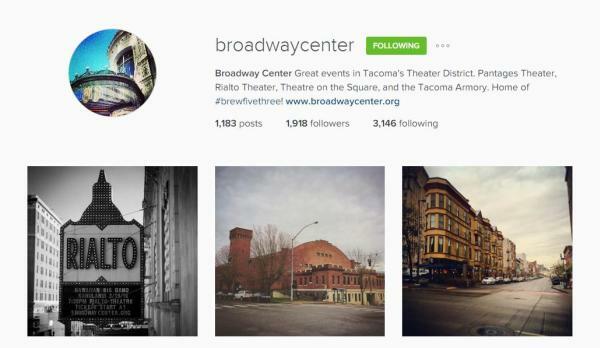 Broadway Center is the backbone of Tacoma’s Theater District, and consists of the Pantages Theater, Rialto Theater, Theatre on the Square and the Tacoma Armory. Performing arts are their forte, but someone over there knows how to sling a filter for maximum effect. 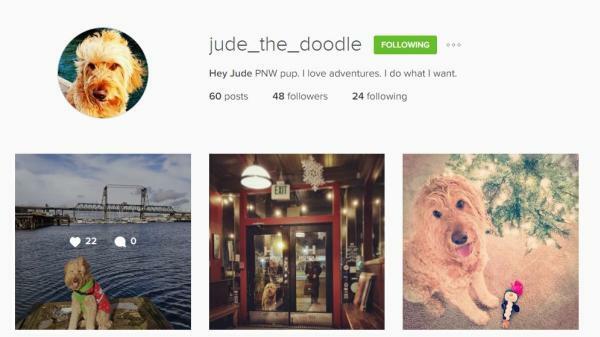 Jude is a goldendoodle, and sometimes you just need to see pictures of a cool dog doing things around a beautiful city. 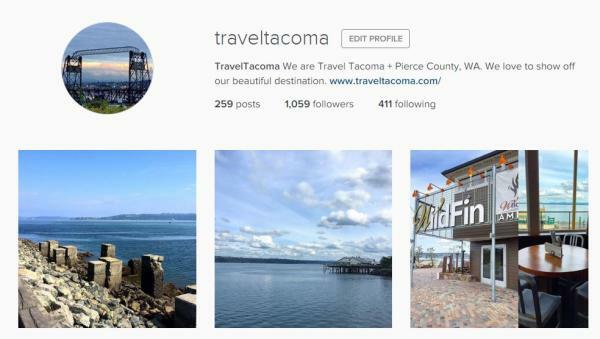 We’re always looking for good Tacoma + Pierce County Instagrammers to follow. Who’s your favorite?